Used for the enclosure side of the Hammond and/or Alpinetech enclosures. 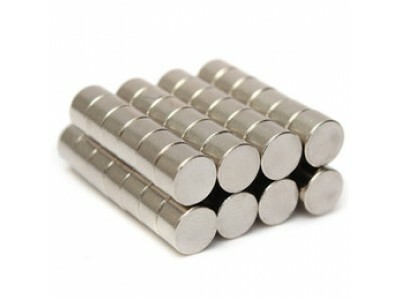 The 6mm x 2mm magnets are used for the lid of the Hammond enclosures. 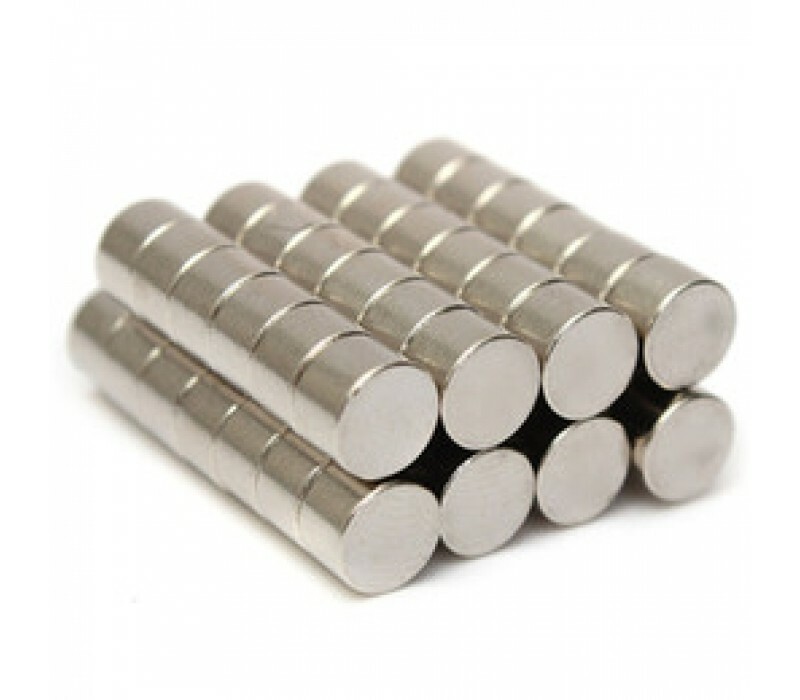 The 6mm x 3mm magnets are used for the lid of the Alpinetech enclosures.